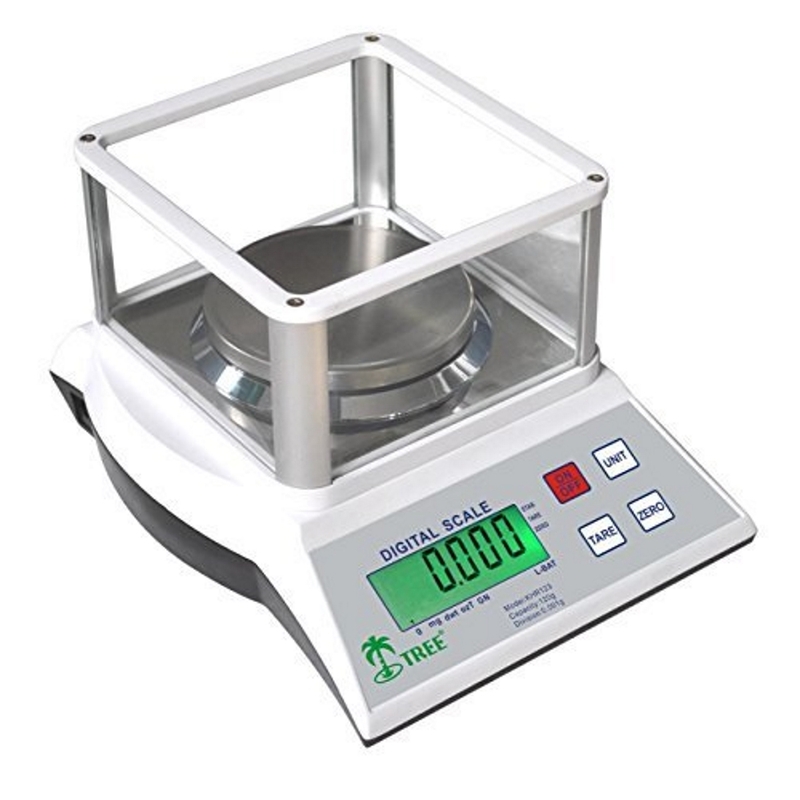 The Tree HRB-203 scale is a precision digital analytical milligram balance that offers high quality performance at an affordable price. 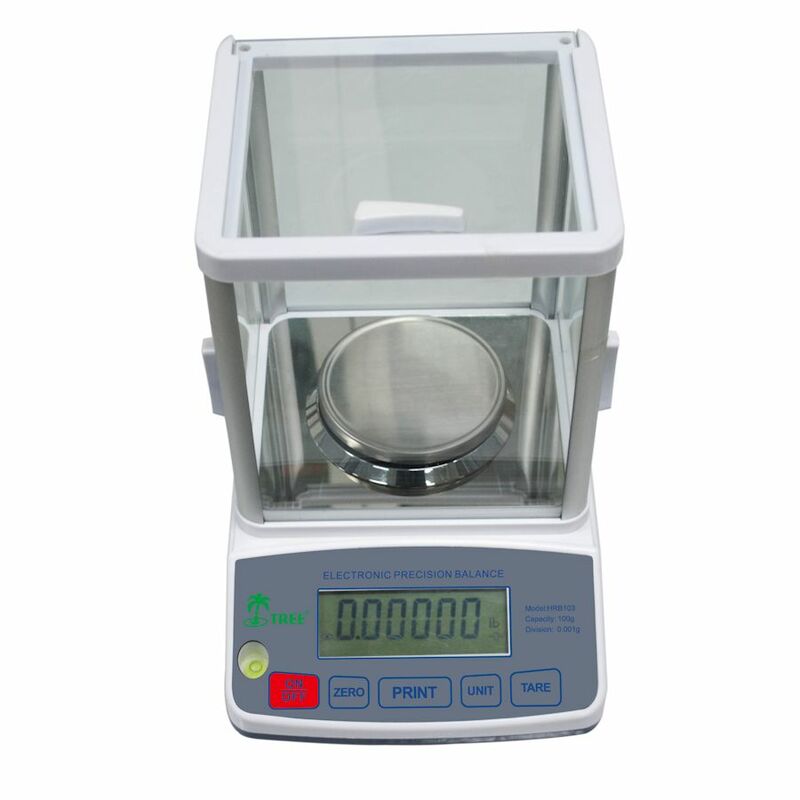 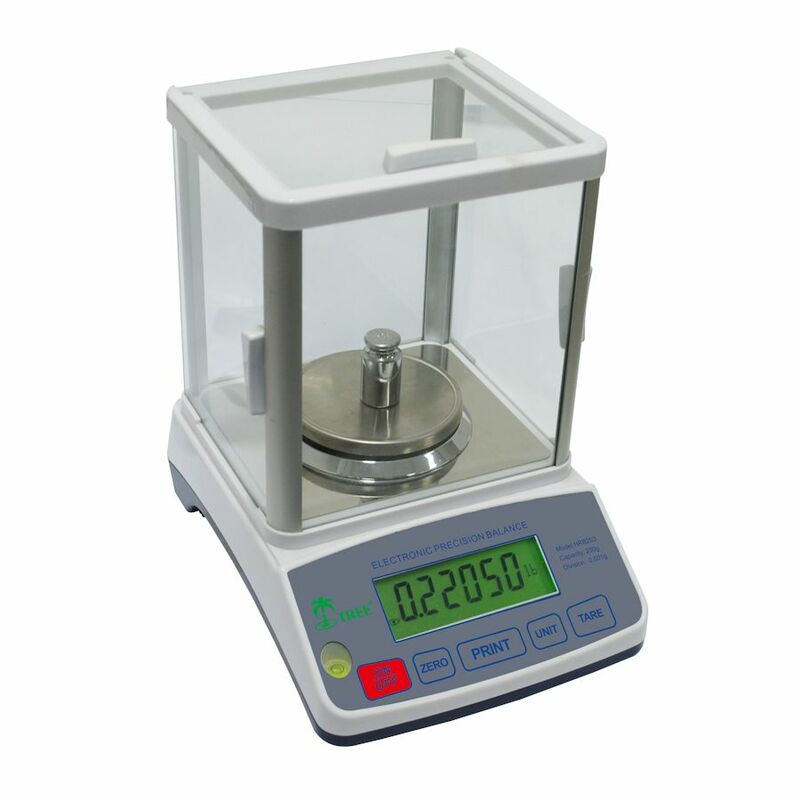 These balances are compact, feature a large backlit LCD display, rugged ABS housing, heavy duty load cell, glass draft shield, leveling feet to ensure accurate weighing, removable stainless steel weigh pan, multiple weighing modes, RS232 interface, A/C power supply or AA battery power and are easy to use. 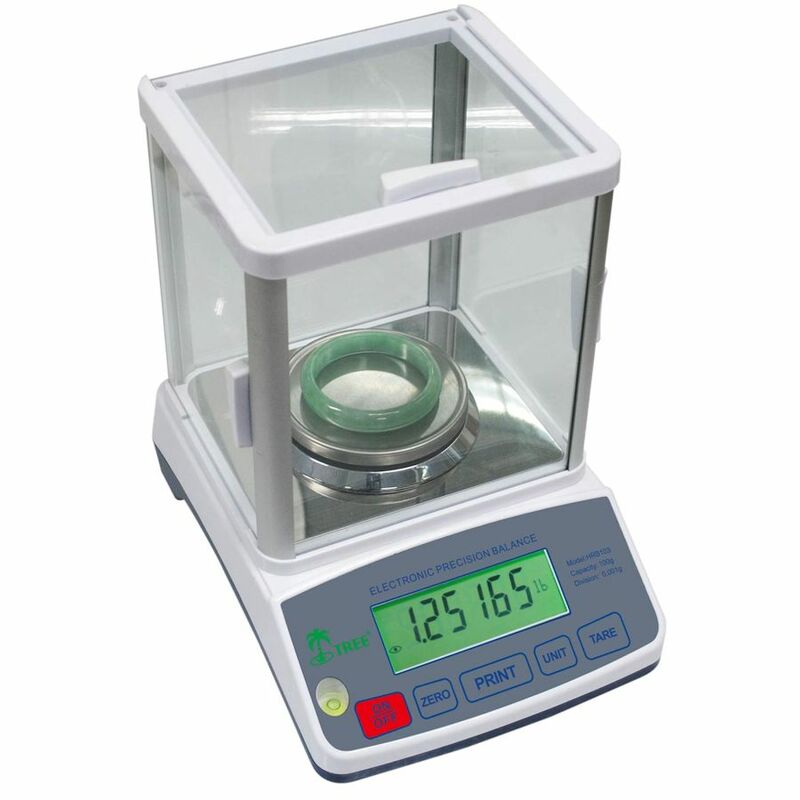 HRB balances meet the highest technical weighing requirements for a balance in its class. 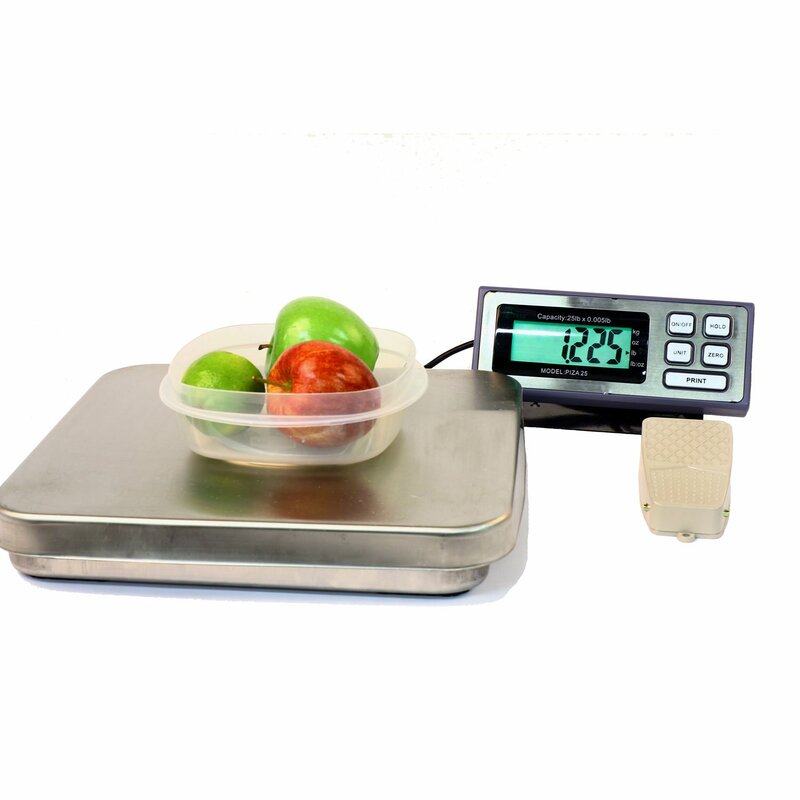 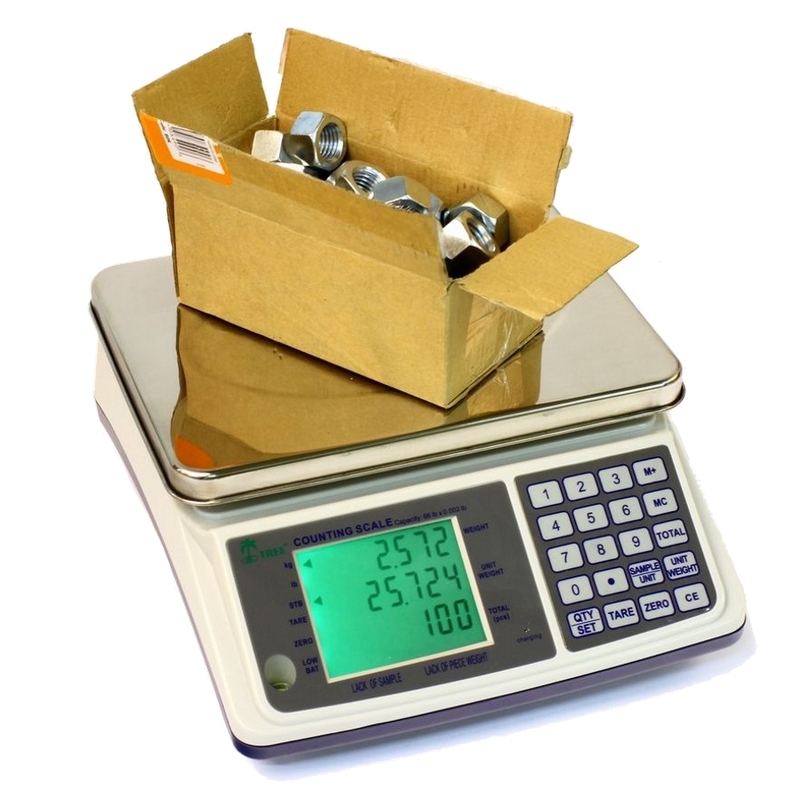 The HRB-203 scales are ideal balances for general laboratory, industrial and educational weighing applications in school classrooms.